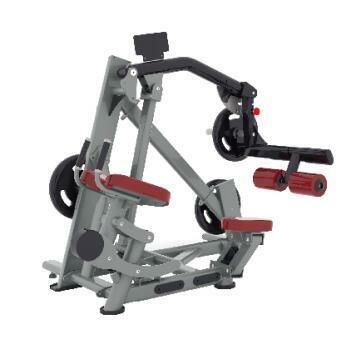 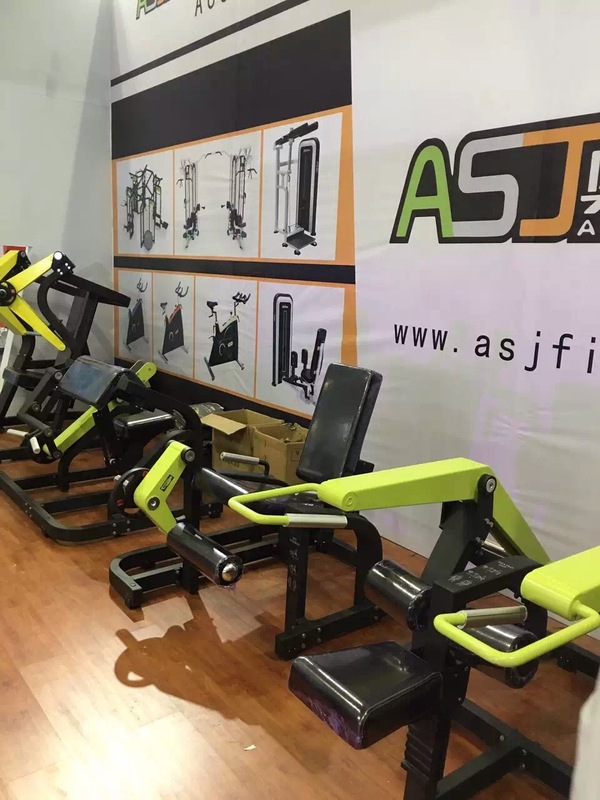 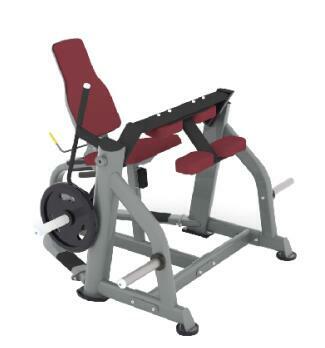 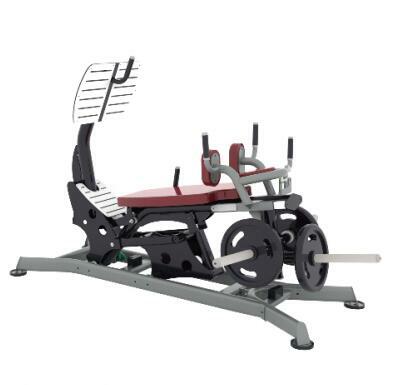 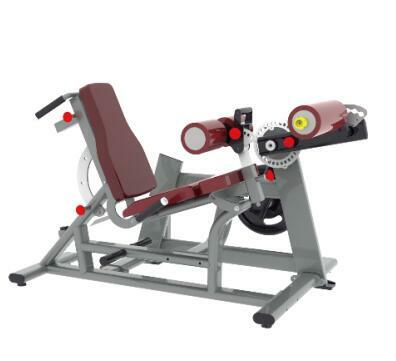 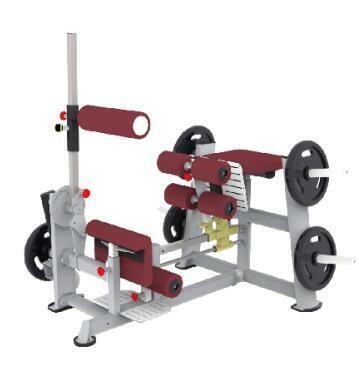 Aosheng Jia Fitness Equipment Co., Ltd.
Development of sports and sports industry. 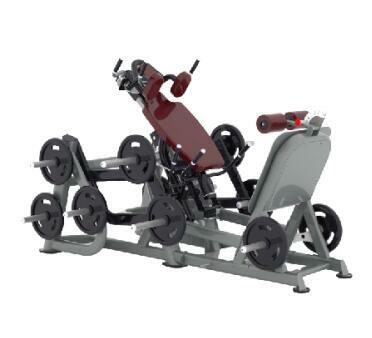 God creates life, we build bodies. 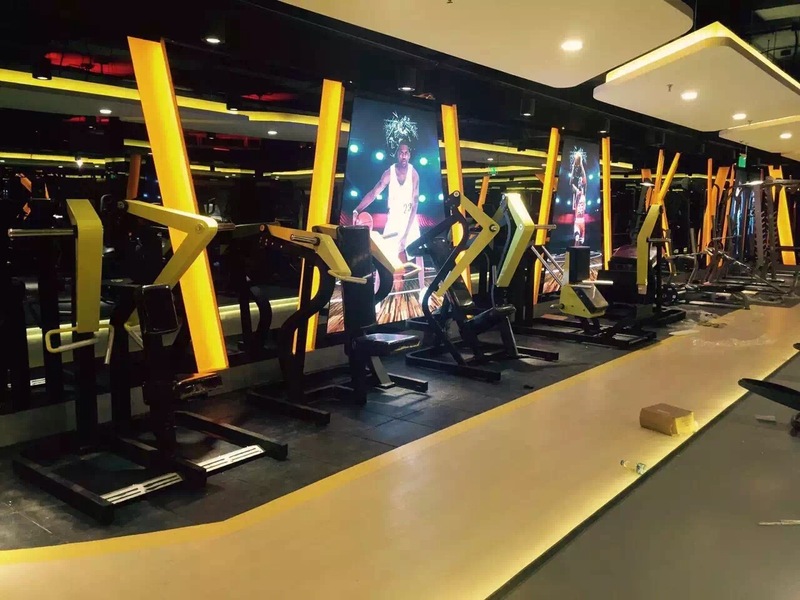 Shaping the perfect figure, enjoy a healthy life. 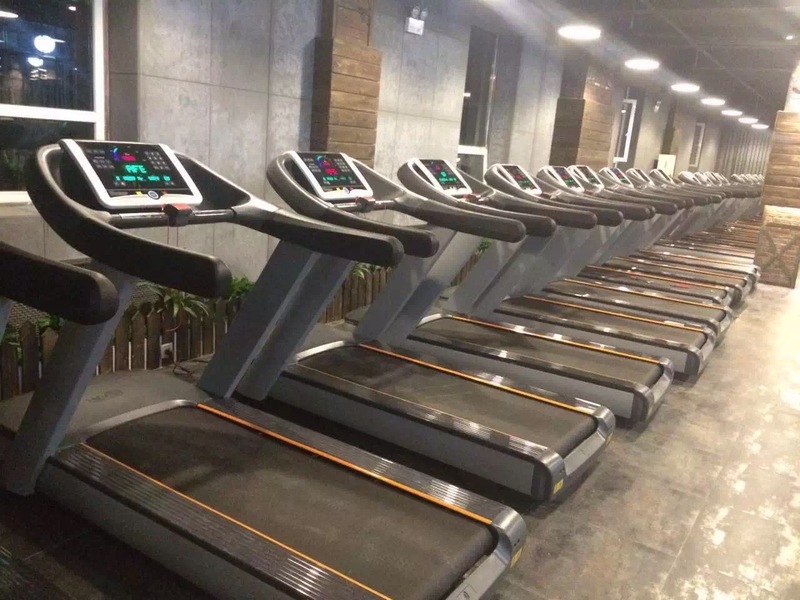 The company has excellent product quality assurance, perfect after-sales service system, scientific internal management system and a healthy corporate culture atmosphere.